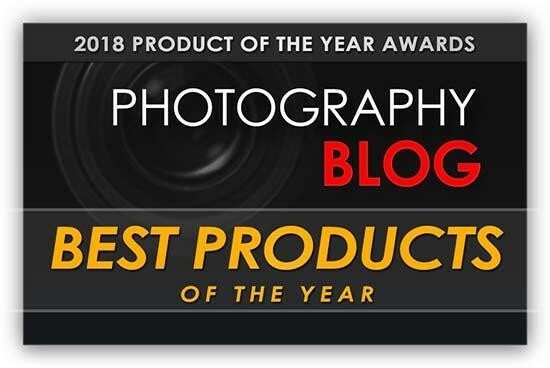 Over the past week we've been revealing our favourite products from last year in our annual awards, looking back at the essential photography kit that helped to define 2018. 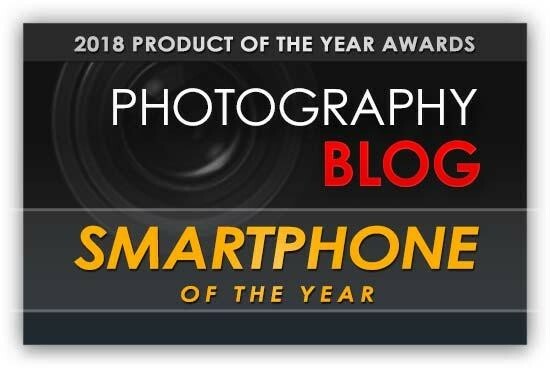 Congratulations to all the Photography Blog 2018 Awards winners! 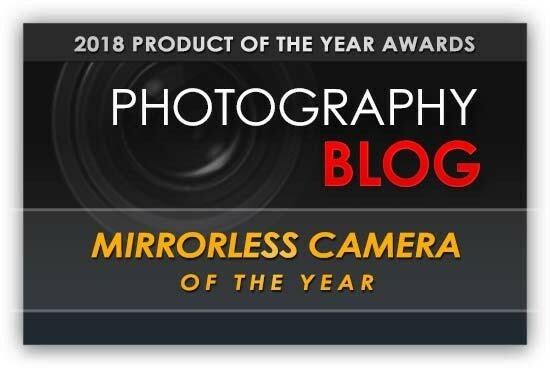 The Mirrorless Camera of the Year 2018 award goes to the Fujifilm X-T3. Read our full Fujifilm X-T3 review. 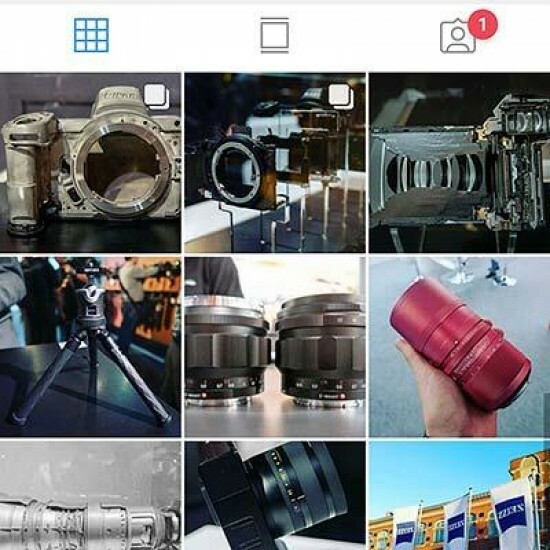 Honorable mentions go to the Sony A7 III and the Nikon Z 6. The Compact Camera of the Year 2018 award goes to the Sony RX100 VI. Read our full Sony RX100 VI review. 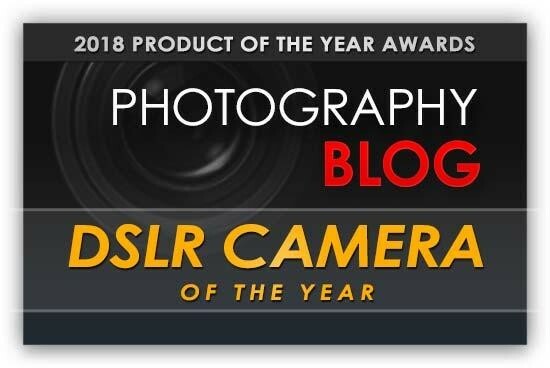 Honorable mentions go to the Fujifilm XF10 and the Panasonic Lumix LX100 II. 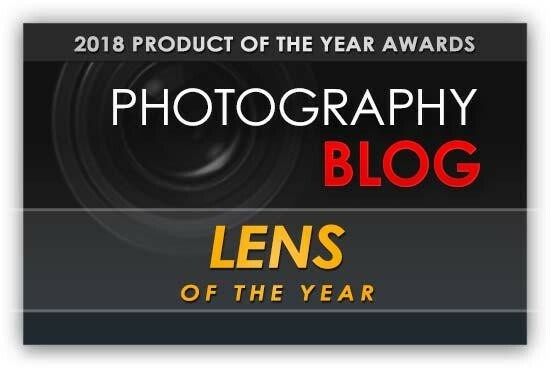 The Lens of the Year 2018 award goes to the Sigma 14-24mm F2.8 DG HSM Art. Read our full Sigma 14-24mm F2.8 DG HSM Art review. Honorable mentions go to the Olympus M.ZUIKO Digital ED 17mm f/1.2 PRO and the Zeiss Batis 40mm f/2. The Accessory of the Year 2018 award goes to the BenQ SW271 monitor. Read our full BenQ SW271 review. Honorable mentions go to the Billingham Hadley Small Pro and the Canon Macro Twin Lite MT-26EX-RT. Photography Blog Launches on Instagram! We have just launched our brand new Instagram account, which joins our popular Facebook (15K followers) and Twitter (12K followers) accounts. You can now keep up to date with Photography Blog and the wonderful world of photography on your favorite social network, or by visiting our website. We''ll be regularly updating our Instagram account, sometimes with exclusive content, so follow us on Instagram and help spread what we do with more people. We’ve teamed up with Datacolor to give you the opportunity to get your hands on a SpyderCHECKR colour chart. Frances Sunshine Hopkins has been chosen as the lucky winner. Congratulations! Datacolor’s SpyderCHECKR helps you achieve picture perfect colour right from the very start of your photography work flow by ensuring that your colours are accurate from the moment of capture, giving you more control in the print and edit stages. The SpyderCHECKR calibration software works by analysing the results of a test photo shot with the colour chart and creating an instant custom profile which you can then apply in your workflow with RAW import software including Adobe Photoshop, Adobe Lightroom, and Hasselblad Phocus, for automatic colour correction. 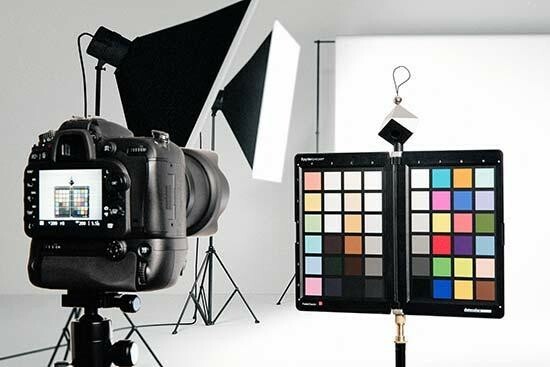 The SpyderCHECKR helps you colour calibrate your camera, perform precision in-camera white balance, record known-colour samples, and obtain consistent accurate colour within a standard RAW processing workflow. To be in with a chance of winning the SpyderCHECKR, all you have to do is follow Photography Blog on Twitter or visit the Photography Blog Facebook page between 6th March and 3rd April 2018 using the form below. Win a 25x Zoom, 20 Megapixel Canon Camera! Win a 25x Zoom, 20 Megapixel Canon Camera! 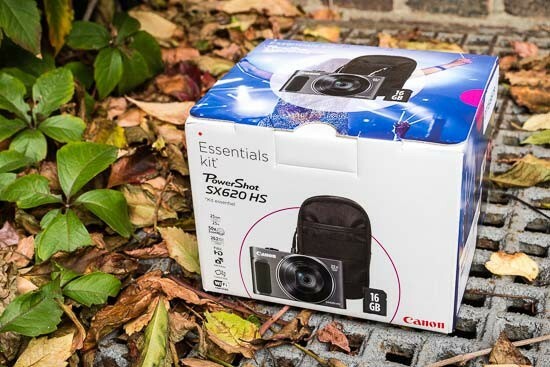 That's right, with Autumn fast approaching here in the Northern Hemisphere, we've decided to cheer you all up by giving away a fantastic Canon PowerShot SX620 HS Camera Bundle (Red)! 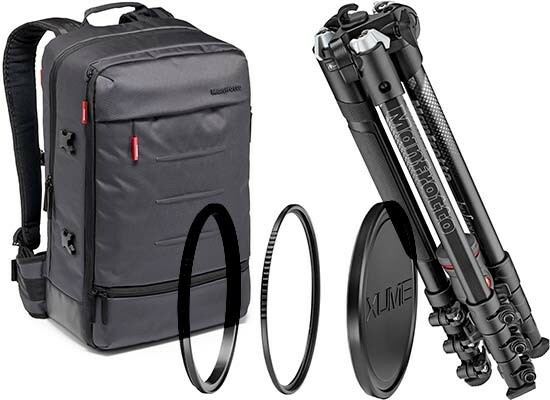 Win a Manfrotto Backpack, BeFree Tripod and Xume Adapter! Photography Blog have teamed up with Manfrotto to offer two lucky readers the chance to win some fantastic prizes. UPDATE: The two lucky winners are Frances Sunshine Hopkins (1st Prize) and Miguel Costa (2nd Prize). Congratulations! Photography Blog have teamed up with Datacolor to offer you the chance to win a Spyder5CAPTURE PRO. The lucky winner is Rick J Bryant. Congraulations! Datacolor's Spyder5CAPTURE PRO is the ultimate bundle that provides all the essentials needed to manage color from capture to editing in your photography workflow. Calibrate your camera and lenses with SpyderLENSCAL; use SpyderCUBE to control contrast and white balance; control color balance with SpyderCHECKR; and calibrate your monitor with Spyder5ELITE. 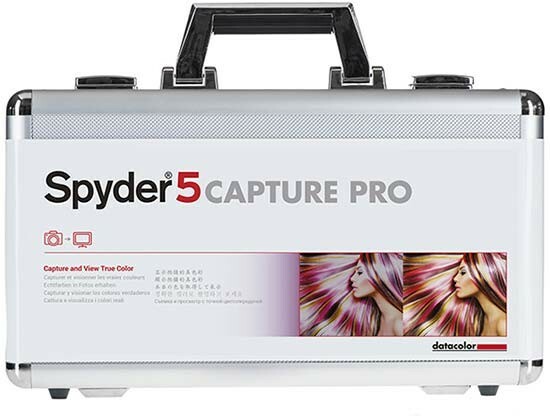 You can find out more info about Spyder5CAPTURE PRO on Datacolor's website. The Spyder5CAPTURE PRO is available to purchase from Wex Photographic for £299. To be in with a chance of winning the Spyder5CAPTURE PRO, all you have to do is follow Photography Blog on Twitter or visit the Photography Blog Facebook page between 22nd May and 19th June 2017 using the form below. 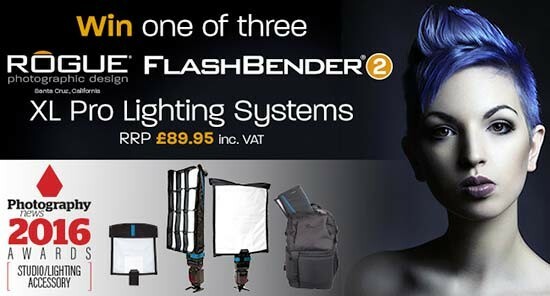 Win A Rogue FlashBender 2 XL Pro Lighting System! ExpoImaging, creators of the innovative Rogue FlashBender 2 speedlight modifiers, have teamed up with Photography Blog to offer you the chance to win one of three XL Pro Lighting Systems. The three lucky winners are: Claire Nutman, Sue H Jenkins and Frank Bramkamp. Congratulations! ExpoImaging, creators of the innovative Rogue FlashBender 2 speedlight modifiers, have teamed up with Photography Blog to offer you the chance to win one of three XL Pro Lighting Systems. The three lucky winners are: Claire Nutman, Sue H Jenkins and Frank Bramkamp. Congratulations! Fondation Carmignac has anounced Libya: A Human Marketplace, an exhibition of work by Mexican photographer - and the 7th Laureate of the Carmignac Photojournalism Award - Narciso Contreras, hosted by the Saatchi Gallery, London, from 16 May to 16 June 2017. 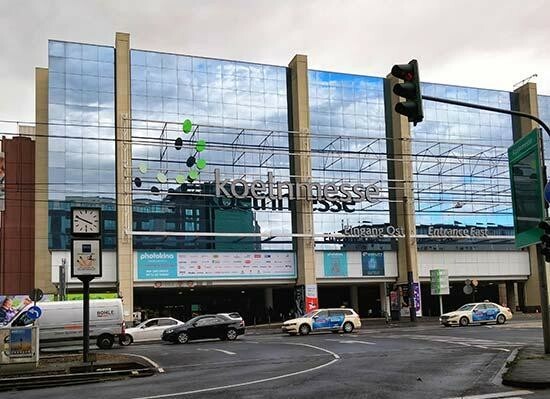 Contreras lays bare an unfolding humanitarian crisis in which illegal migrants, refugees and asylum seekers are at the mercy of militiamen who exploit them for financial gain. 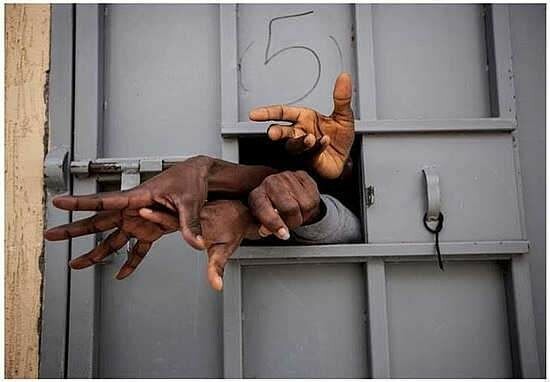 Held in detention centres, the migrants are subjected to inhumane conditions including overcrowding, lack of sanitation and vicious beatings. The exhibition of 32 photographs by Narciso Contreras will be displayed from 16 May to 16 June 2017 at London’s Saatchi Gallery. 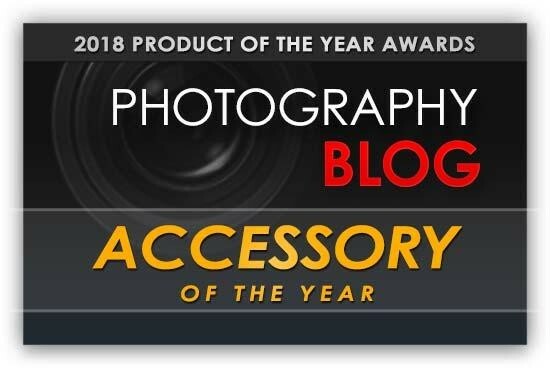 Over the past week we've been revealing our favourite products from last year in our annual awards, looking back at the essential photography kit that helped to define 2016. 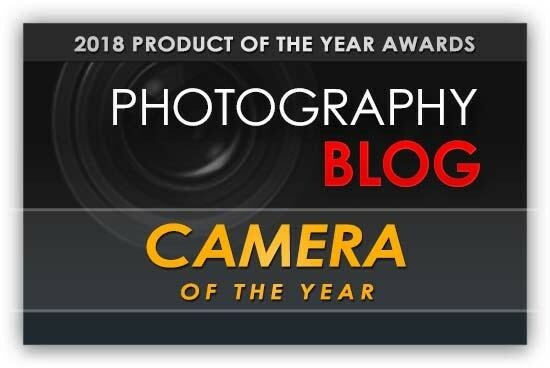 We're revealing our favourite products from last year in our annual awards, looking back at the essential photography kit that helped to define 2016. The Camera of the Year 2016 award goes to the Nikon D500. "If you are an enthusiast photographer looking for something which offers a heck of a lot of features, then the D500 is the ultimate camera for you." The DSLR Camera of the Year 2016 award goes to the Pentax K-1. "Pentax have delivered an amazing first-generation full-format DSLR that undercuts its main competition in terms of price whilst out-performing them in terms of innovation, features and even image quality."